The construction industry is SFL’s largest and most tailored market sector within the UK. Over almost 20 years of renting two way radio equipment, we have supplied, maintained and partnered some of the largest construction firms in the industry. SFL has recently worked together with crawler crane specialist Hawkshire installing a hands-free radio solution for one of its crawler cranes. Renowned for our bespoke hands-free crane radios we install on tower cranes, we needed to create a similar system to be used in crawler cranes where there is a lot less foot space. SFL Mobile Radio is proud to continue its long standing relationship with HTC Wolffkran working together with them on construction sites across the UK. As well as supplying two-way radios SFL has supplied numerous HTC Wolffkran sites with our bespoke hands-free crane radio. 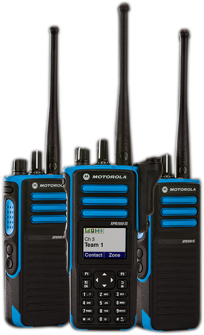 Construction is SFL Mobile Radios largest sector. Having supplied two-way radios to construction firms across the country for more than 20 years SFL are ideally placed to understand the communication requirements of a construction site and deliver the best possible solution. As well as standard handhelds two-way radios, SFL have also developed a hands-free crane radio that has been designed for construction sites that use tower cranes. 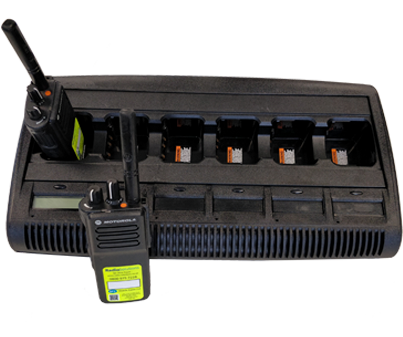 All our radios are available to purchase or hire.